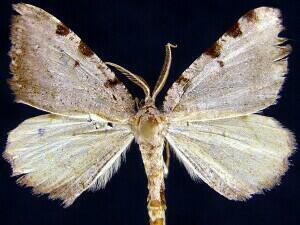 Taxonomic Notes: Macaria hesperata (Ferguson, 2008) n. 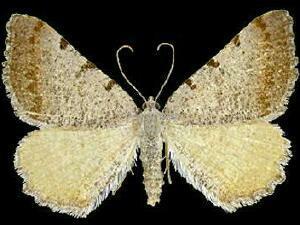 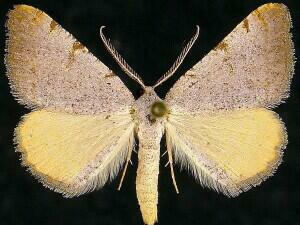 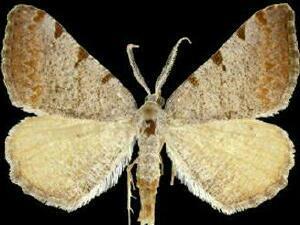 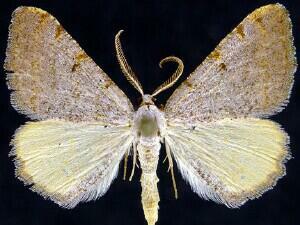 sp., MONA Fascicle 17.2, p. 101, was formerly in the genus Speranza, The Geometrid Moths of Europe. 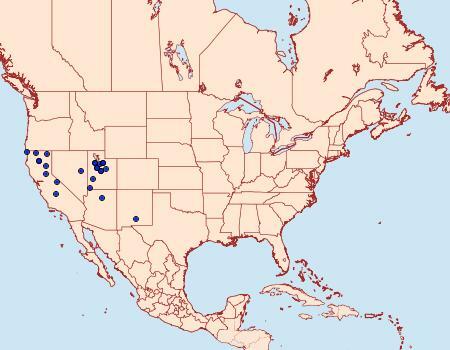 5: 1-657.